Exploration is one of the greatest parts of being a photographer. 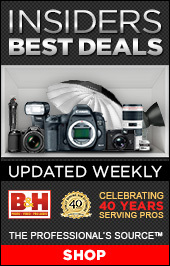 It’s the main reason I became a photographer. Driving around Montana has always been a great joy, even when it’s going back to the same places I have been before. A couple of years back I found a new canyon to drive into and while there wasn’t lots of opportunities there was this little shack. 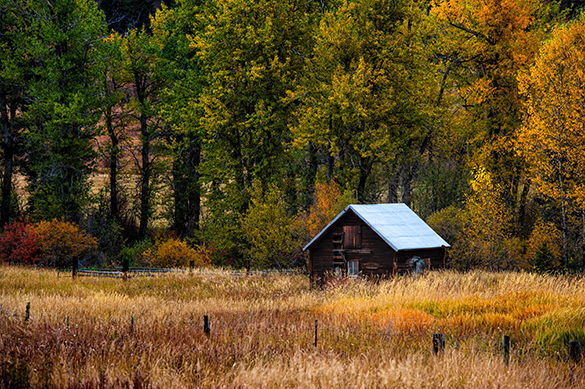 It was fall at the time and as it shows, the shack was surrounded by Cottonwoods. It was a little gem that remains one of my favorite fall landscape images from Montana. When you find those little gems you have to write them down, that way you can go back again. 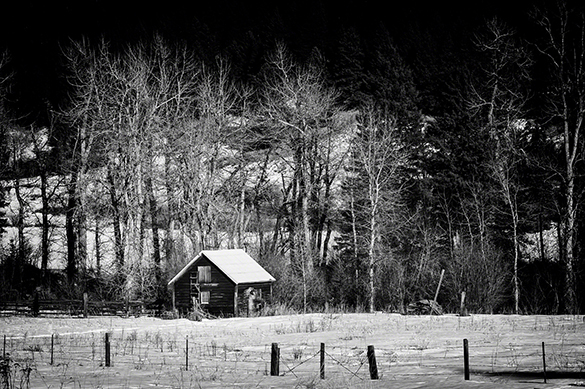 Well I went back up that canyon to see what Winter would hold in store for that same shack. It was a very different scene and while it was not as interesting as in the previous Fall, it still was good to see the shack standing, and with those great Cottonwoods behind it. The point is you have to get out and explore and find those gems. Then once you find them write it down and find time to go back.